While most affiliate marketers go the PPC or pay per click route, there is another traffic source that is much cheaper with the same amount of volume. It is called PPV or CPV traffic. Pay per view or cost per view. Instead of paying per click you pay each time your ad is viewed or shown. Depending on the platform in use it is generally a popup or popunder advertisement that is shown. The best thing about this traffic source is that it is extremely cheap. 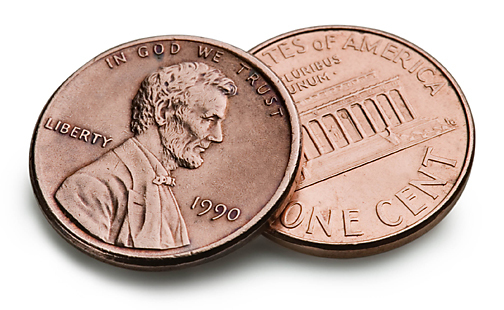 As low as 1 cent per view, while the average is .015 or .02 per view. Targeting is similar to PPC, is that you pick your keywords or domain URL's to bid on. Domains seem to be more popular and have more success. For example, you would want to bid on domains that relate to hiphop or rap beats such as fruityloops.com or www.indabamusic.com. Note: Because the traffic is so cheap, don't expect the same conversion rates as PPC. You will have low conversion rates, but if you have a killer landing page that presells well and target the right keywords/domains, the ROI can be huge.